DotEmo has confirmed in an interview with RPGamer that Ys Origin will be released for PS Vita on May 30, 2017. DotEmo also provided some background information why they had to delay the PS Vita version back in February 2017. As they first started working on the PS4 version and optimization works in performance was not too big, it was the complete opposite on the PS Vita as the device is completely different than the PS4. 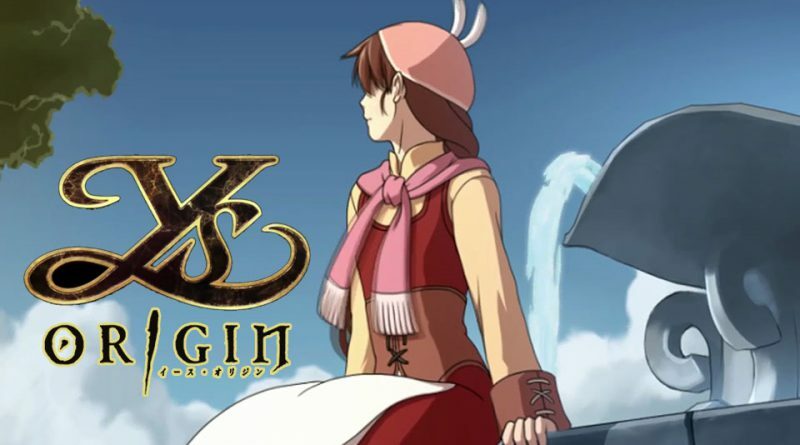 Due to the mis-calculated performance optimization, they had to delay Ys Origin on the PS Vita. According to the developer, the PS Vita version now looks and feels great with completely adapted user interface in all languages and the same or even quicker load times than on the PS4 version. For those who are looking for a physical release, Play-Asia offers a multi-language release of the game, out in July 2017. Pre-orders are available for $29.99 (PS Vita or PS4). And Limited Run Games will also release a physical edition of Ys Origin for PS Vita and PS4, with the release date to be announced. Originally released in Japan in 2006, Ys Origin is a prequel to the Ys series and takes place 700 years before the events of Ys I: Ancient Ys Vanished. With its captivating story, stirring soundtrack, and epic boss battles, it remains one of the best action-RPGs of all time.